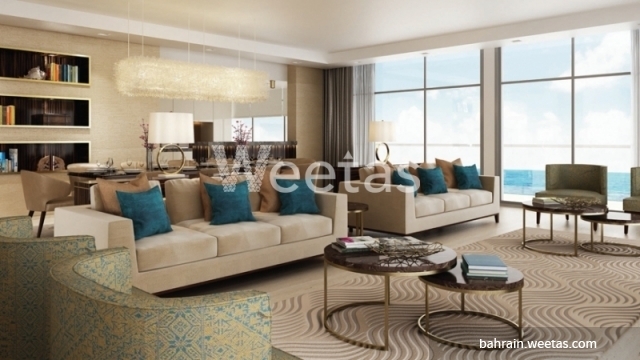 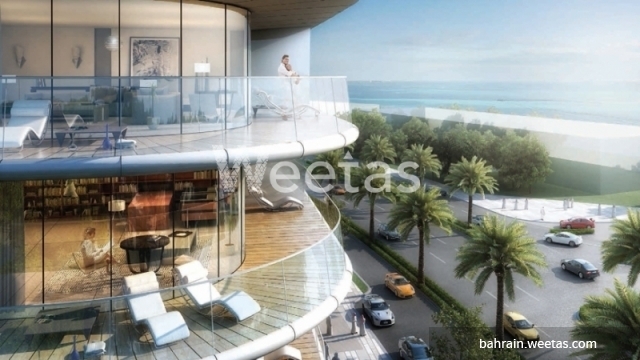 Now you can live in one of Bahrain most elegant residential projects which lies in a serene and quiet area. 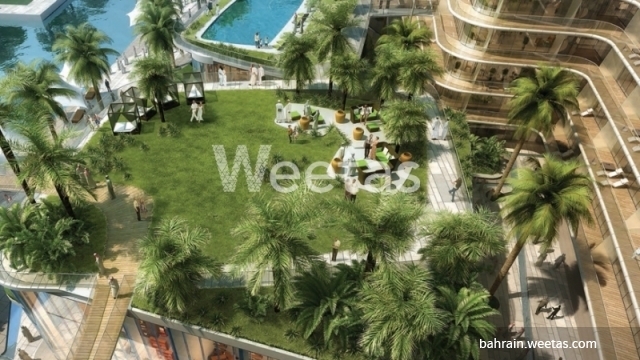 Apartment is now available with Weetas Real Estate that sprawls over a large area and includes 2 bedrooms, 2 bathrooms, and 1 kitchen in addition to a set of favorable amenities including swimming pool, steam bath, and fitness gym. 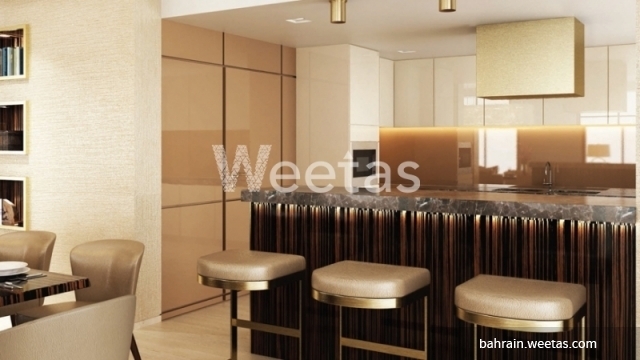 This property costs 9.3% less than the average 2 Bedrooms Apartments in Dilmunia area.